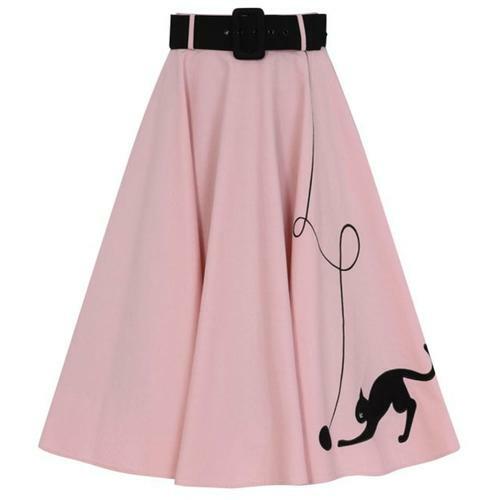 This classy Polly gingham skirt from Collectif is every vintage fashion lovers dream piece. 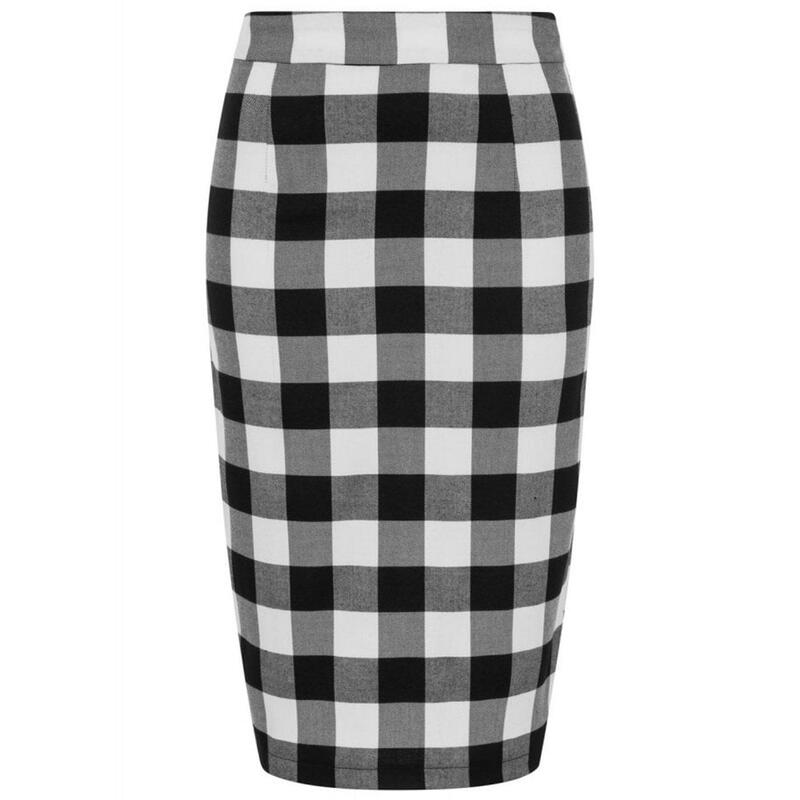 Polly is a simple yet classic pencil/wiggle skirt in a lovely black and white retro gingham check fabric. Polly sits on the natural waist for an hourglass figure and has a hem vent in the back for easy movement. 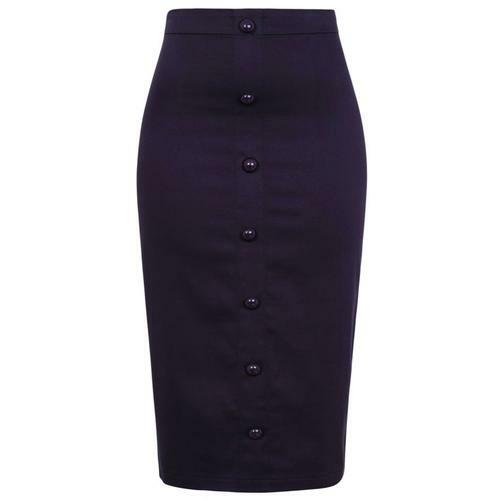 Pair Polly with a vintage top or blouse for the perfect retro office look. 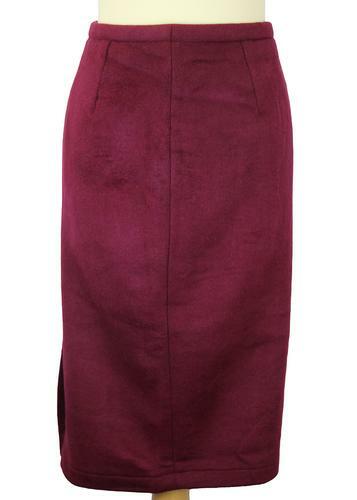 A classic skirt that will never fall out of style. Polly vintage gingham pencil skirt in black and white by Collectif.